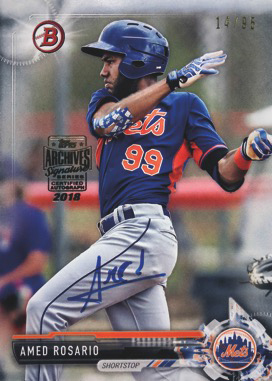 The idea behind 2018 Topps Archives Signature Series: Active Player Edition is a simple one. 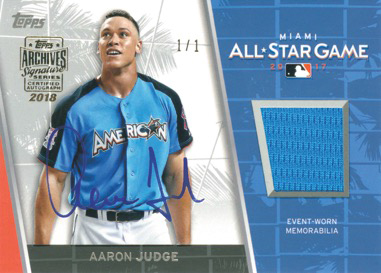 Every box gives you one card — an autograph from a current player done on an original pre-existing buy-back. The Active Player Edition qualifier points towards the types of signatures collectors can expect. This is a line dedicated to current veterans and young players. Every card comes hard-signed directly on an original Topps card from the past. These are then numbered and a foil stamp added noting the product and adding a layer of authenticity. 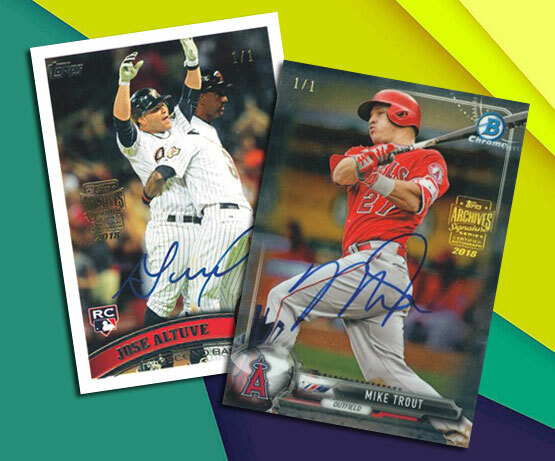 The Topps Archives Signature Series line has been doing autographed buybacks for a couple of years now. If past releases are any indication, collectors should expect a lot of cards with low numbering. That’s because the number of possibilities is wide open, able to draw from plenty of base cards and inserts over the years. Memorabilia cards may also be part of the mix. 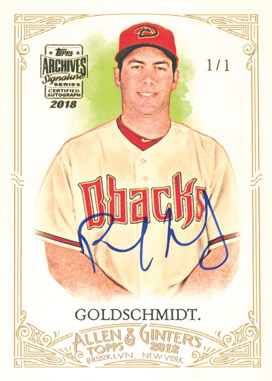 Typically, Topps doesn’t release a full comprehensive checklist for Archives Signature Series sets beyond who the signers are.